Get ready to pull the trigger on a completely new chapter in the award-winning Hitman series. Be the ultimate assassin in the Hitman Sniper Challenge by testing your reactions, focus and skill in a stand-alone hit available only for Hitman Absolution pre-purchases. Unlock weapons and upgrades that can be carried over into Hitman: Absolution and compare your scores with other players around the globe using online leaderboards. 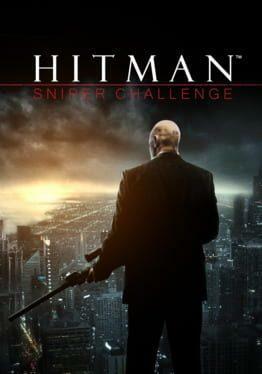 Hitman: Sniper Challenge is a stand alone preview for Hitman: Absolution, which was exclusive to copies pre-ordered from GameStop or Steam. Now, it comes with the standard retail copy of Hitman HD Trilogy and the Hitman Collection on Steam, or if the Hitman: Absolution - Elite Edition is bought. Hitman: Sniper Challenge is available from 29.99 to 29.99 from 1 shops.